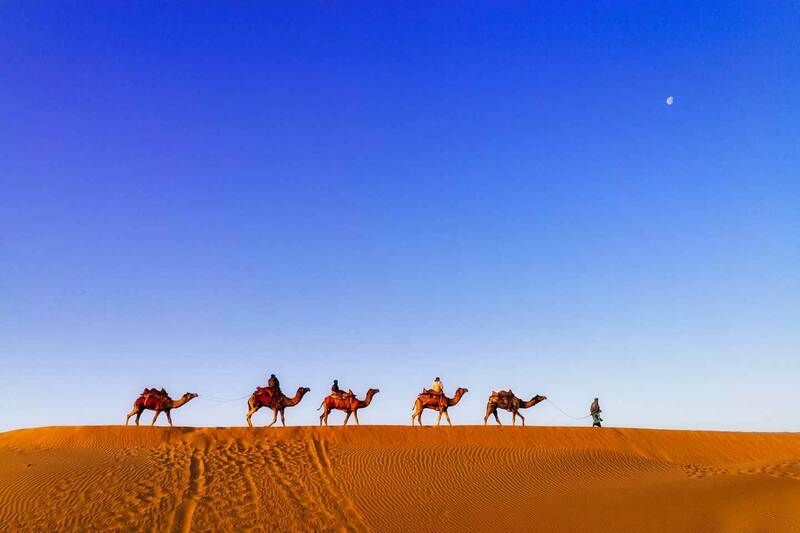 India is one of those quintessential backpacking spots. From the vibrant colors and gorgeous landscapes to the city bustle and incredible cuisine, India is a place that has a lot to offer. As picturesque as it is, it can also be crowded, smelly and intimidating. Not to mention the fact that it’s infamous for its food poisoning and frequent illness. Is it even worth a visit? Absolutely. Pack a couple of charcoal tablets in case you get some bad food and book your ticket. 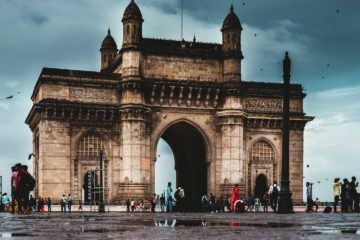 With stunning temples, humbling religious sites, and a wealth of diverse and charismatic people, India’s one of those places you truly must visit. Electricity Socket: 230 Volts AC electricity. Power sockets are two- or three-pronged round plugs (type C, D, or M). If you’re from Europe, you shouldn’t need an adaptor, but Americans will.To avoid the hassle of having to buy new adaptor for everywhere you go, we recommend picking up a Universal Travel Adaptor before you leave. Visa: With the exception of a few nationalities, e-visas are available for tourists traveling to India. The e-visas are super convenient since you can apply for them online before you go. Just make sure you do it at least 4 days before your trip. Check the government website, too, to ensure your port of arrival is on their approved list. Most of the major airports as well as three seaports are, so you should be fine. E-visas are valid for 60 days, but can’t be renewed. The two-month visa will cost you $75. Longer visas are also available, though the prices and durations will vary depending on what country you’re from. U.S. citizens can even opt for a ten-year visa, which surprisingly isn’t much more expensive than the two-month visa. Business visas, employment visas, and student visas are all available with various requirements for each. 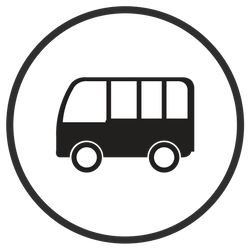 Safety: Safety in India is a big concern for a lot of potential travelers. The tranquil picture of meditating monks and colorful landscapes often turns out to be quite a shock for tourists in India when they discover the country can actually be a lot less peaceful than that. Pickpocketing, bag snatching, and the like are somewhat common in India, so keep your wits about you. If you’re a woman (especially if you’ll be traveling alone) take care to dress appropriately and use caution when walking alone or at night. You might get stared at or catcalled, but generally, you won’t experience much more than that. But it’s a good idea not to draw too much attention to yourself with flashy or scantily clad outfits. Certain parts of India are known to be dangerous, either because of drugs or gangs or terrorism and heightened crime. Do your research before you go and avoid places that are known to be risky (Jammu and Kashmir are two such places). Based on our years of experience of traveling all over the world, we would never leave home without travel insurance. 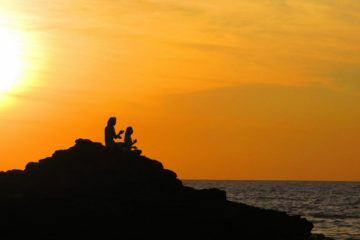 We recommend going with World Nomads as they have the most extensive list of activities covered. Language: The two main languages in India (and the ones used by the government) are Hindi and English. Hindi is the most widely spoken, but in total there are at least a dozen languages commonly spoken in India. Diwali: Also known as the festival of lights, this holiday celebrates the return of Lord Rama and the triumph of good over evil. The holiday is marked by bright lights and candles, street markets, and fireworks. It occurs every year, usually between mid-October and mid-November. Ganesh Chaturthi: This ten-day festival celebrates the birth of the elephant-headed Hindu god Ganesha. The most memorable part of this holiday is probably the intricately made life-size Ganesha idols. They are paraded through the streets and displayed in homes and public areas. At the end of the festival, the handmade idols are symbolically immersed in a body of water. Onam: A ten-day festival full of rich traditions, Onam celebrates the homecoming of the mythical King Mahabali. If you’re in India during this festival, you’ll no doubt see the ground outside people’s homes adorned with intricate floral designs. In addition to dancing, feasting, and colorful decorations, this holiday is marked by spirited snake boat races. 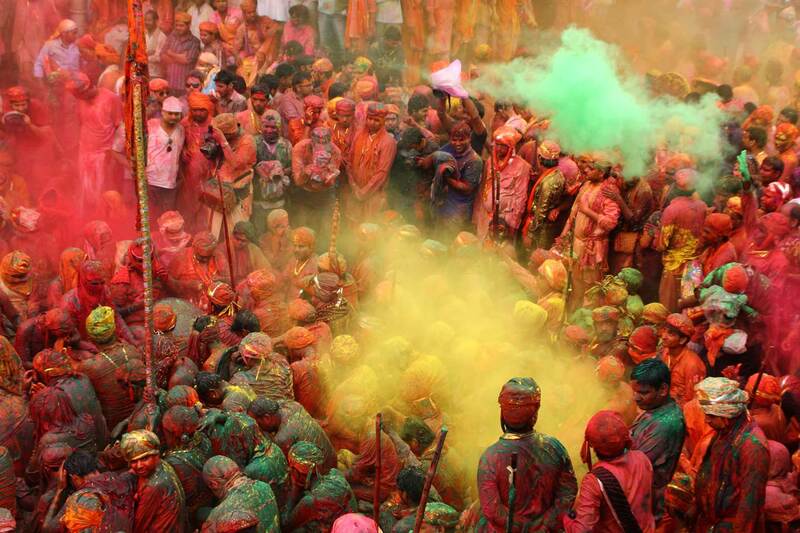 Holi: This is probably the best known holiday in India (and one of the most fun!). Sometimes called the festival of colors, Holi also celebrates the triumph of good over evil as well as welcoming the arrival of Spring. The festival usually occurs in mid-March and turns the entire country into a messy, living piece of art. Brightly colored paints and powders are sprayed on everyone and everything. It’s messy but definitely fun. 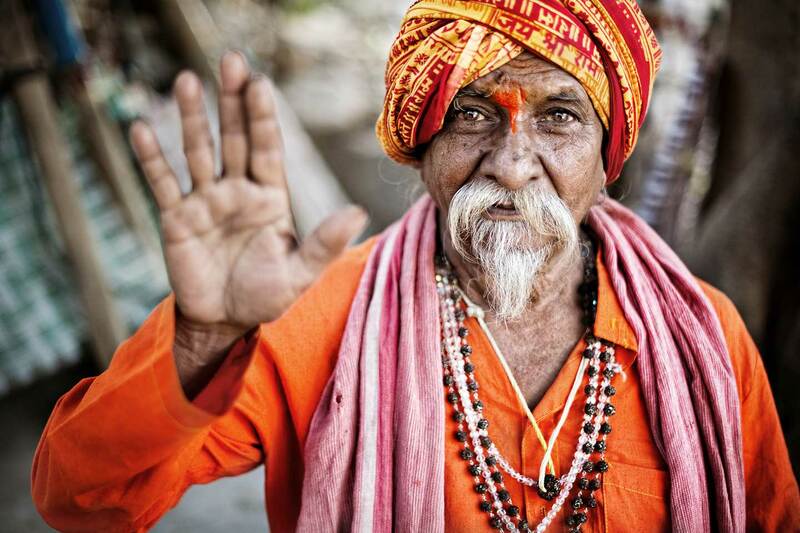 The best time to visit India is typically between November and March. The Monsoon season hits from May until September, and the rain can get pretty bad. Certain parts of the country will still get a lot of rainfall in October and November, but by December the weather in most places is dry. The hottest time of the year is in May and June when the weather can get pretty stifling with temperatures up to 100 degrees easily. Your best bet is to go when the weather is cooler and dryer during the winter months. In terms of clothing, it’s a good idea to bring things that are lightweight, breathable, and are more on the conservative side. Women who opt to wear tight or revealing tops are far more likely to get harassed by men in India. In some of the bigger and more popular cities like Goa, you’ll see a lot more western style clothing, but people in smaller towns and villages still dress quite traditionally. It can be a good idea to bring probiotics, charcoal tablets, and any over-the-counter medications you might need in case of sickness. Getting sick from food and water in India is extremely common for foreigners, so be prepared. If you aren’t keen on buying bottled water all the time, you can also bring a portable water filter with you. For a general packing list guide, check out our Asia Packing List complete with a downloadable freebie which you can use offline. One of the most iconic spots in all of India, the Taj Mahal may seem like a bit of a cliched top pick for things to see in India, but it’s worth it. Authors and artists have long gleaned inspiration from the sparkling white marble structure. Intricately designed and still standing after almost 400 years, it’s easy to see why this is such a popular destination. This Gurdwara complex is the most important pilgrimage site in Sikhism. The Golden Temple is a tall square structure surrounded by water that’s intricately designed and regal. The man-made tank of water that surrounds the temple is said to have healing powers. While a notable religious site, the temple is open to tourists and is an impressive site to witness regardless of your religion. This wildlife refuge is a natural paradise full of exotic plants and animals. If the bustle of the cities gets to be too much for you, taking a trip here can provide welcome relief. It’s the last home of the Asiatic lion and houses plenty of other unique species. You can take a safari through the heart of it to catch glimpses of lions, leopards, crocodiles, gazelles, and more. 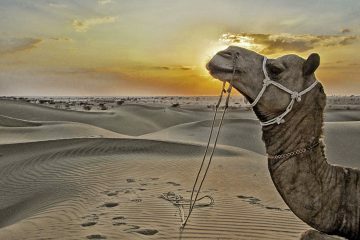 If you want a different wildlife experience, you can also consider going on a camel safari in Jaisalmer. An interesting alternative to traditional art museums, this garden houses more than 2000 sculptures made of stones and discarded materials. The artwork was the project of a government official who spent over 20 years building his collection. It’s a pretty cool way to see local art outside a museum setting. India has plenty of gorgeous temples and city sights, but if you want to take a break and relax by the beach, this is the place to go. It’s not a crazy busy area, but the beach is clean and the water is clear. There are plenty of little beach huts and guesthouses to stay in, and the village has plenty to offer. Perfect for a quick seaside respite in the midst of busy travel. If you’re looking for a more central touristic beach, head down to Goa to experience the wonderful hippie-esque side of India. 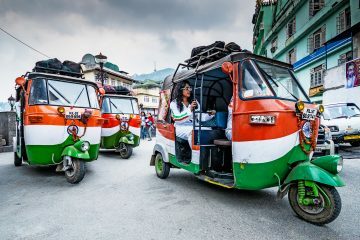 As we’re all for travel and adventure, why not opt to travel India in style by traveling across this country in a Tuk Tuk. While there are a few companies who organize this, the most popular one is called the Rickshaw Run. 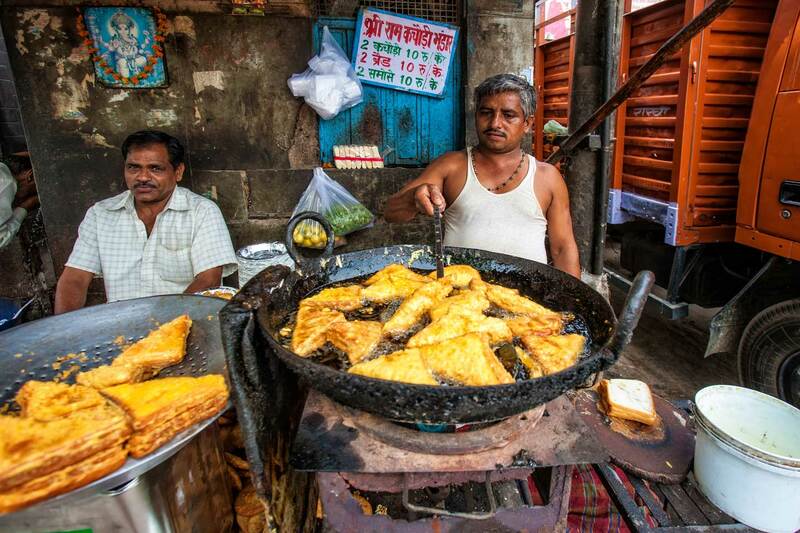 India has some amazing food, but it also has a reputation for getting people sick. Use caution when you’re eating and drinking in India. Avoid raw foods like salads and fruit, and NEVER drink tap water. 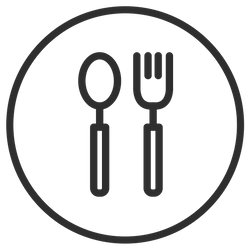 But if you’re careful and eating food from busy restaurants (best to avoid street food), you’re bound to fall in love with the cuisine. Samosas: These fried snacks are well known outside of India, but you haven’t really had a samosa until you’ve had the authentic thing. Rolled dough is filled with a mixture of peas, potatoes, garam masala, chili powder, onions, fennel, and salt, and then deep fried. The result is a crispy outside with a steamy hot center that melts in your mouth. It’s a must try! Biryani: A rice dish filled with marinated meat (or vegetables) and spices, the exact recipe varies all over India. No matter where you get it, it will probably include saffron, but other spices include cinnamon, cardamom, pepper, or cloves. It’s a pretty mild dish, so if you don’t like super spicy food, this might be perfect for you! Bhaji: This fried onion snack is similar to a fritter. It’s spicy and served hot and perfect for a rainy afternoon! There are tons of variants of this dish including ones that are stuffed with peppers. They’re great served with chutney or alongside a cup of tea. Aloo Paratha: Paratha is an Indian flatbread similar to naan. It’s stuffed with potatoes (aloo) and other vegetables and spices ranging from cauliflower to paneer cheese. It’s a popular breakfast dish but is delicious at any time of day. India is an amazingly affordable place to stay. At the low end, you can find a simple room for a couple of dollars that will suit your needs. But even the luxury hotels won’t set you back very much money. From hostel dorms to 5-star accommodation, you’ll be able to find something to suit your needs in India. If you’re looking for more western accommodations, your best bet will be to stay in the big cities and popular tourist spots. Once you venture out into the countryside, the choices get fewer and far between. If you’re traveling during national holidays or peak season, we highly recommend that you book your accommodations ahead of time. 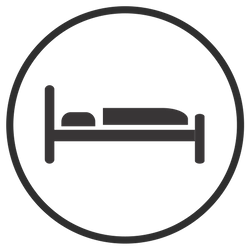 We usually check websites like Booking.com, Agoda, or Hostel World.